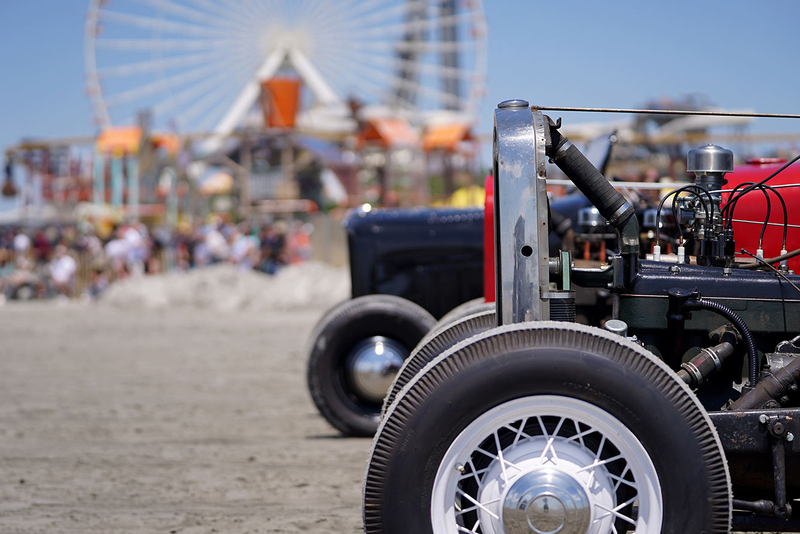 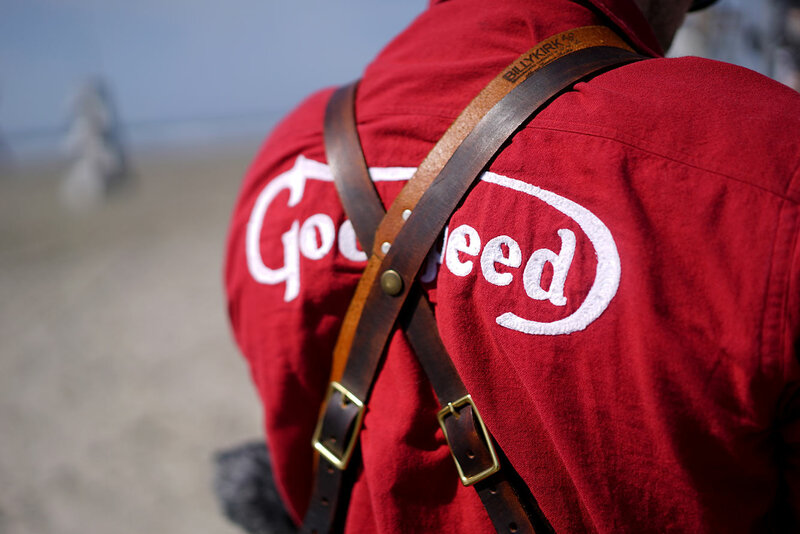 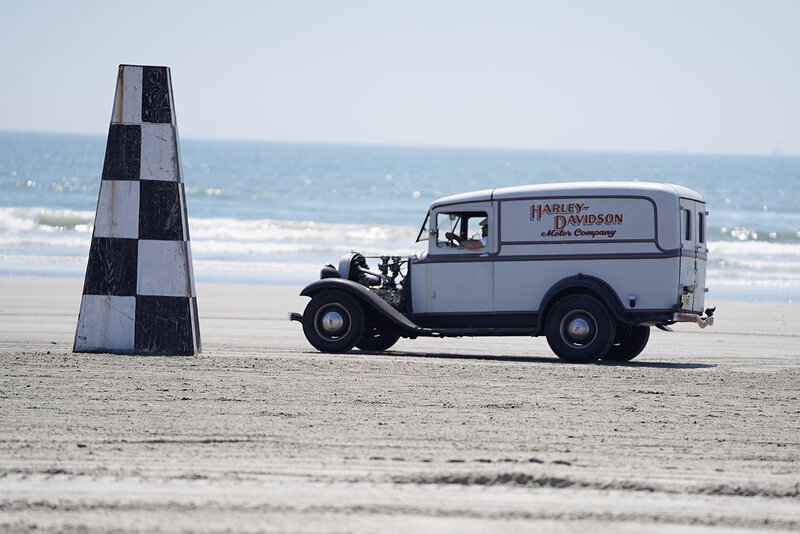 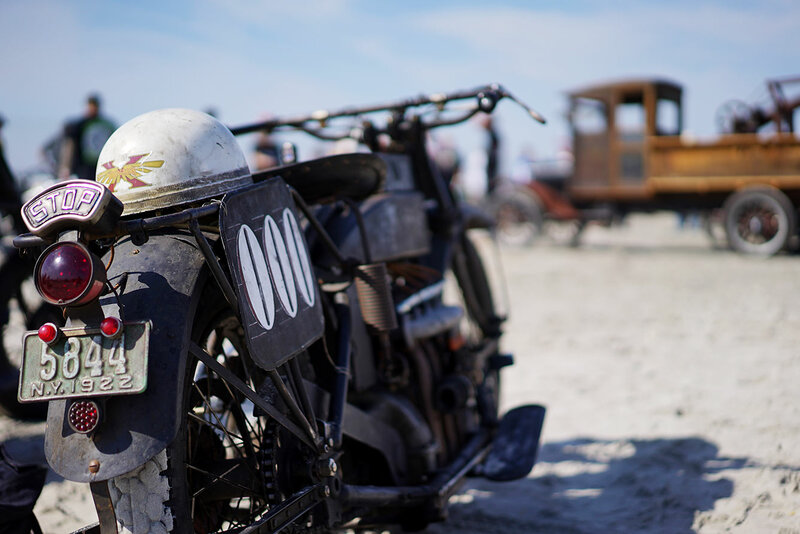 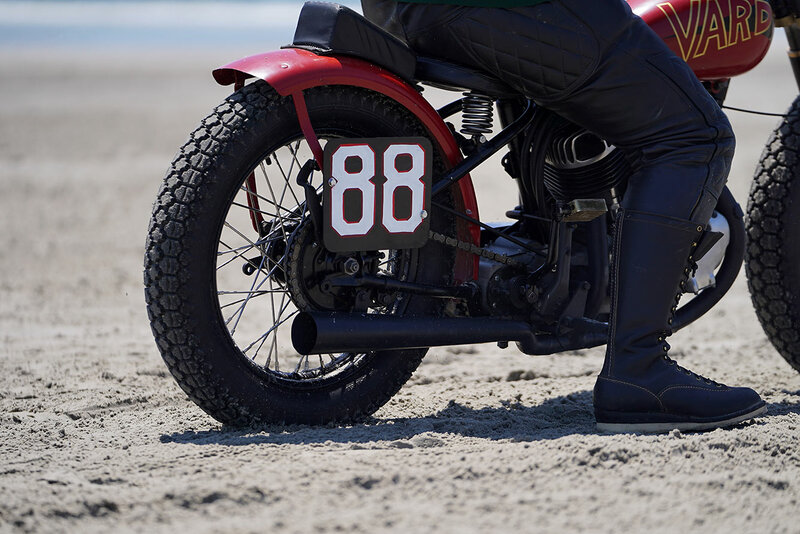 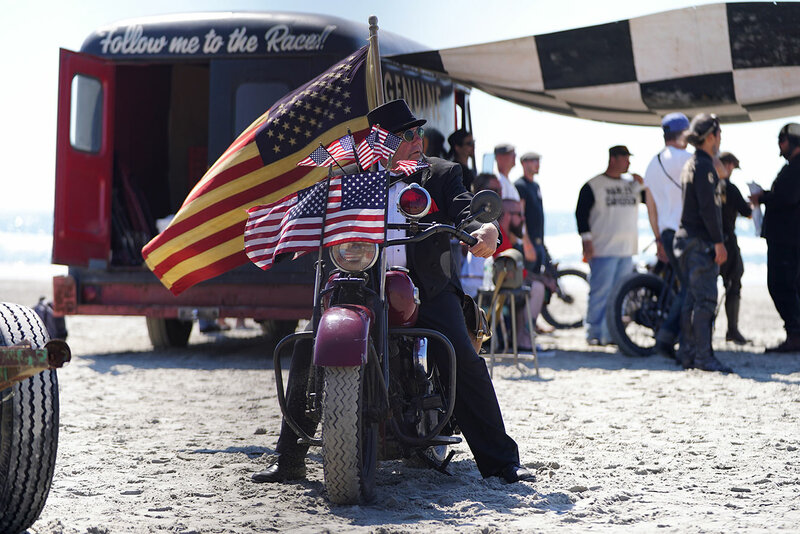 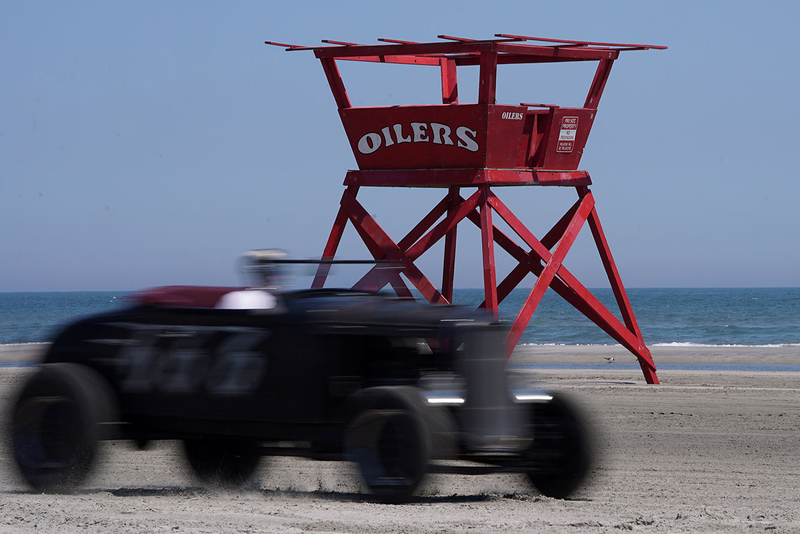 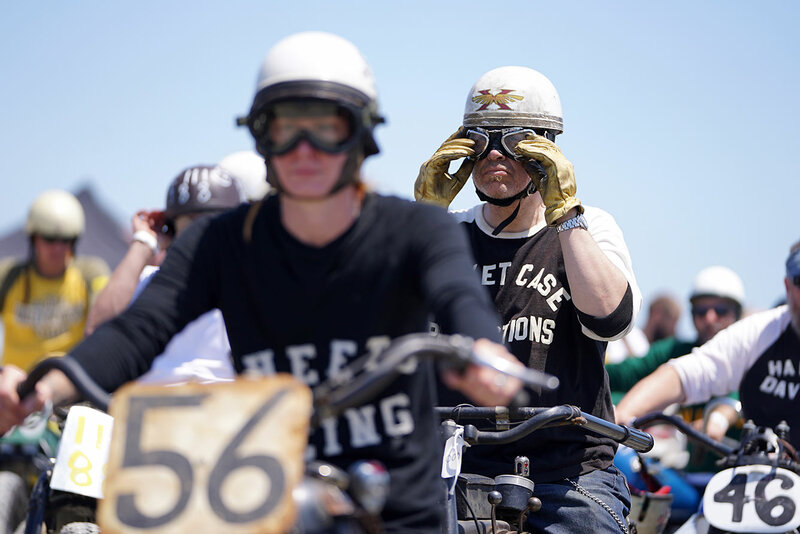 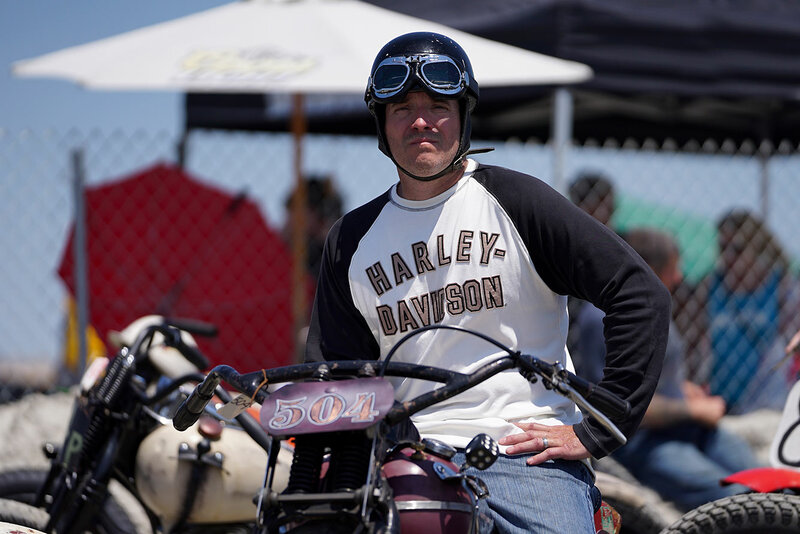 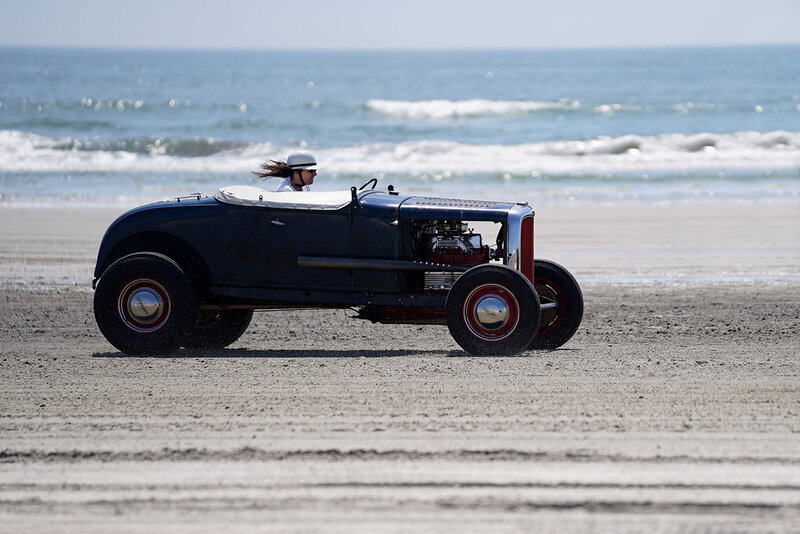 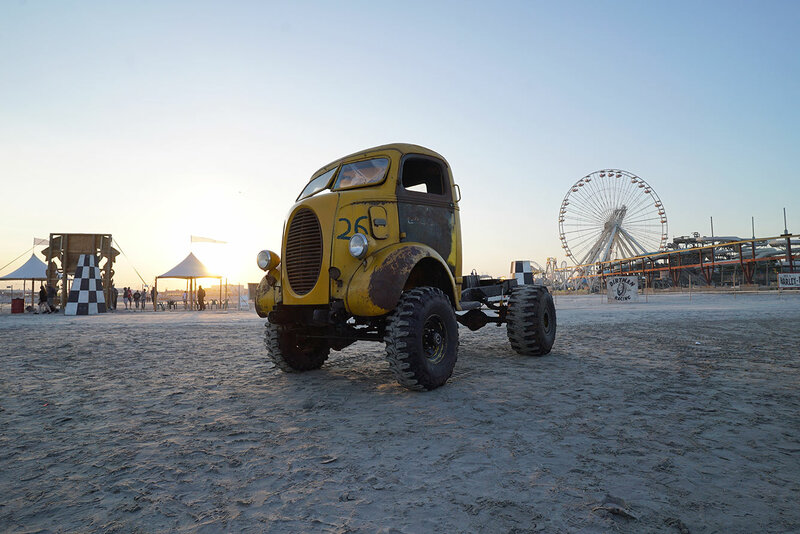 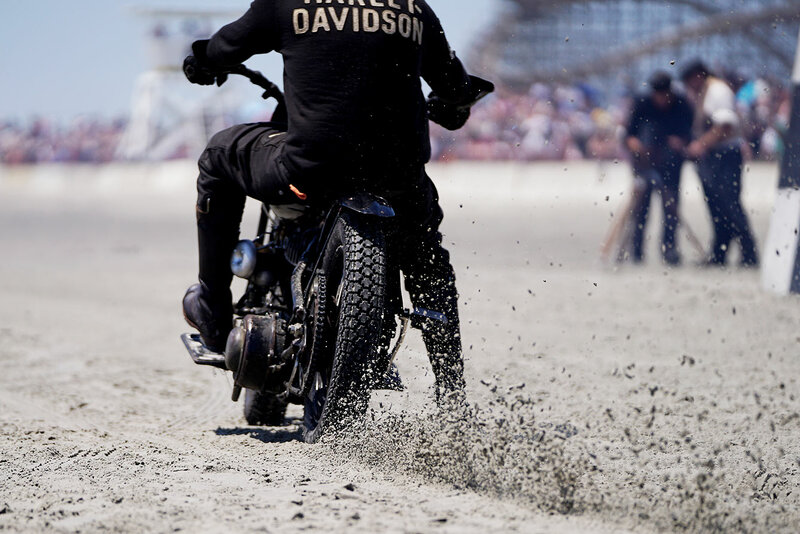 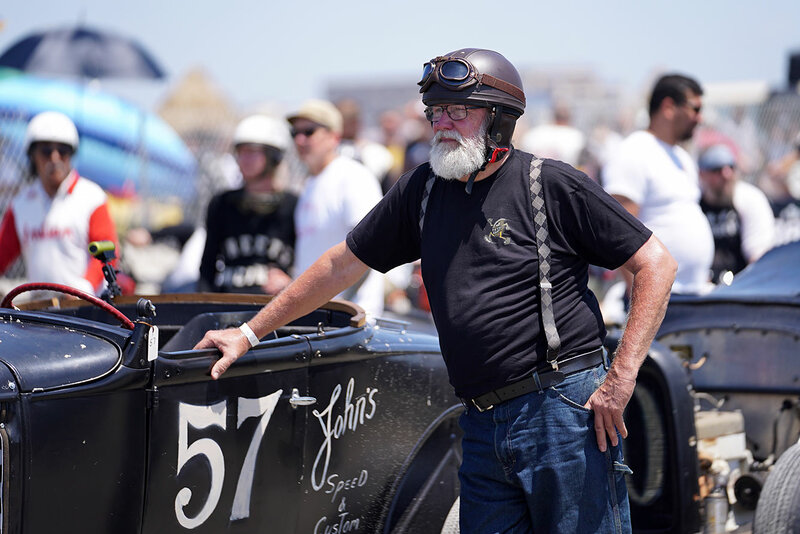 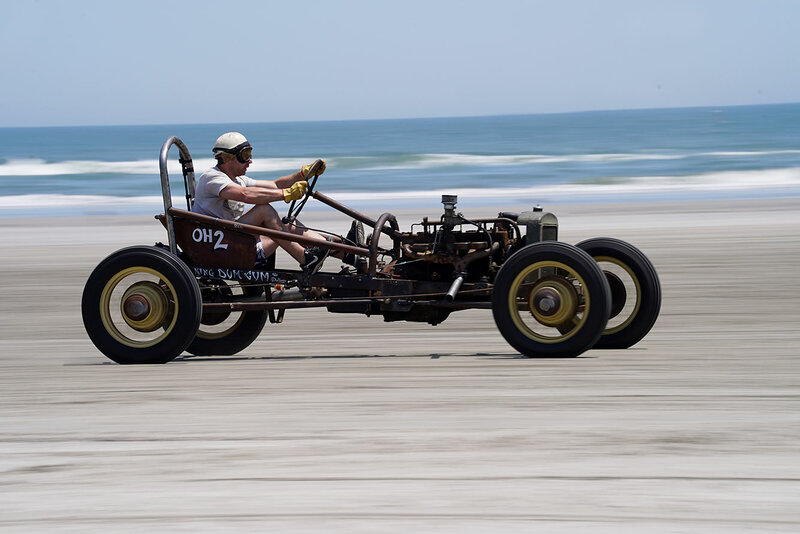 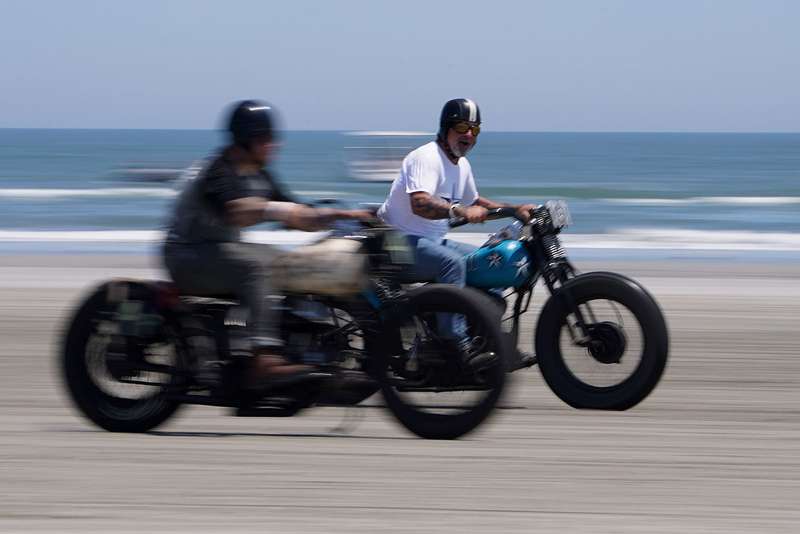 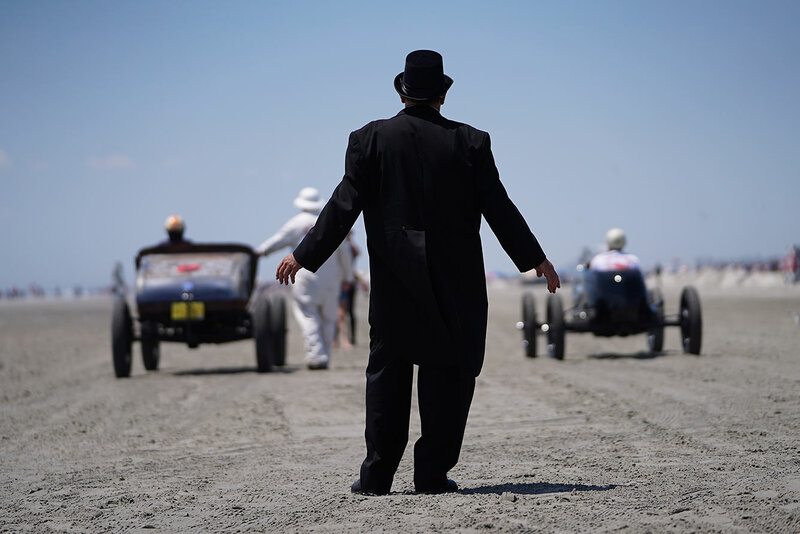 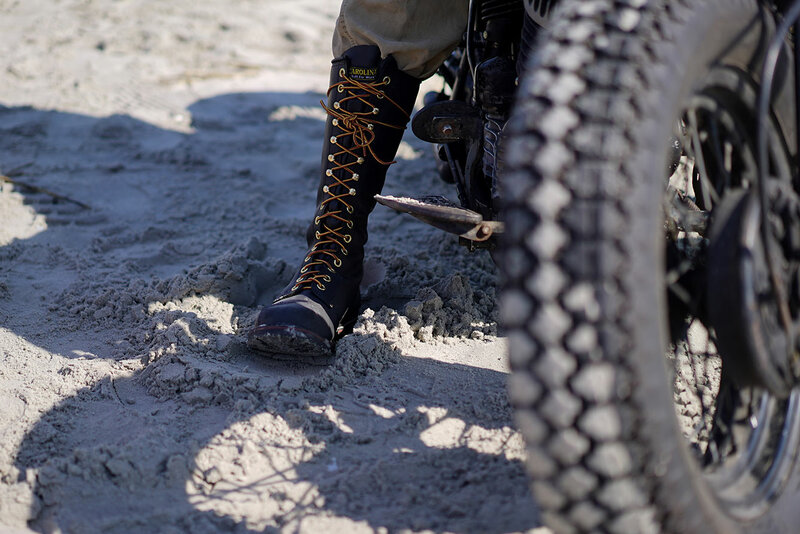 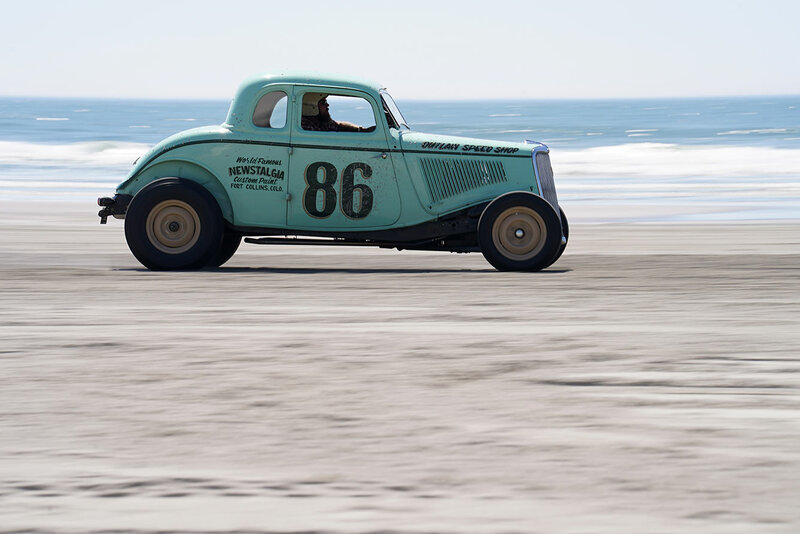 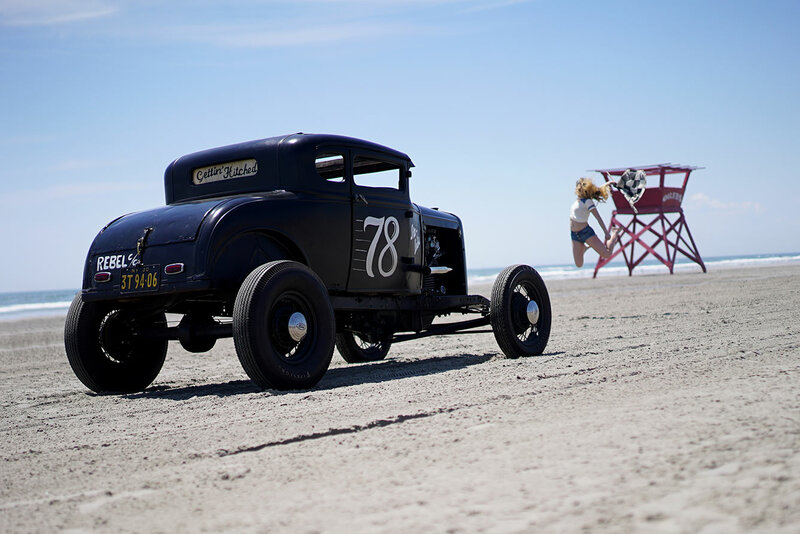 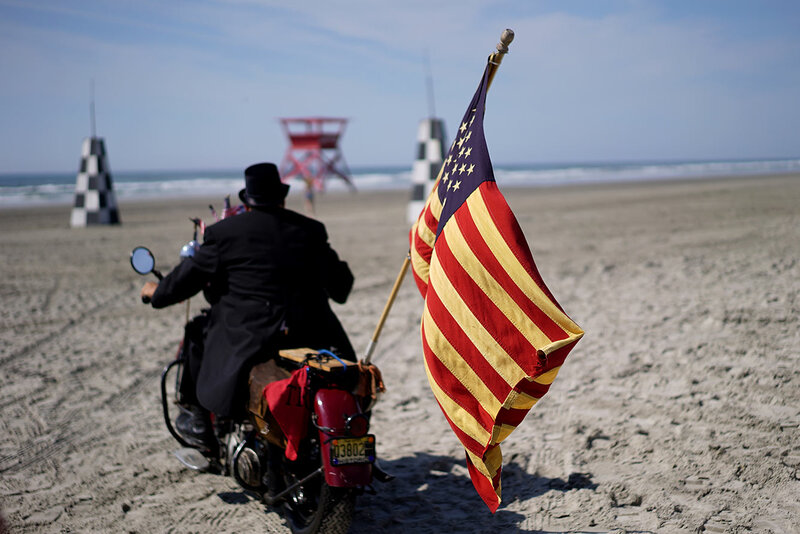 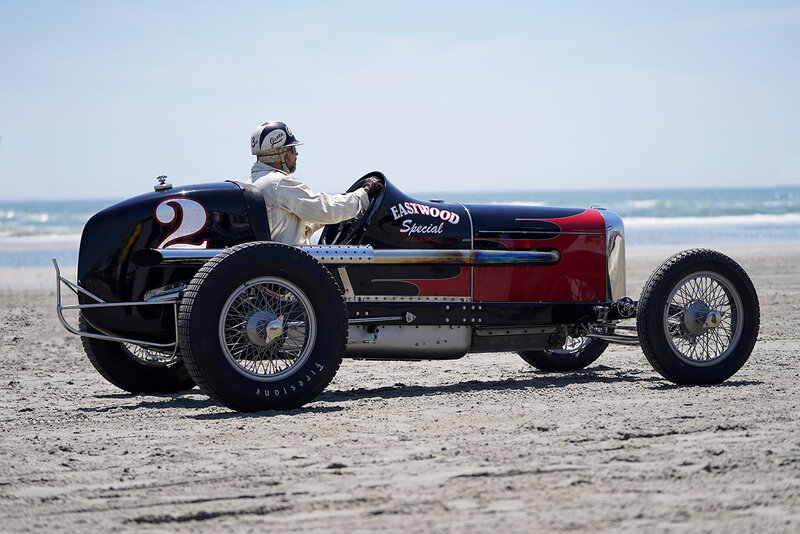 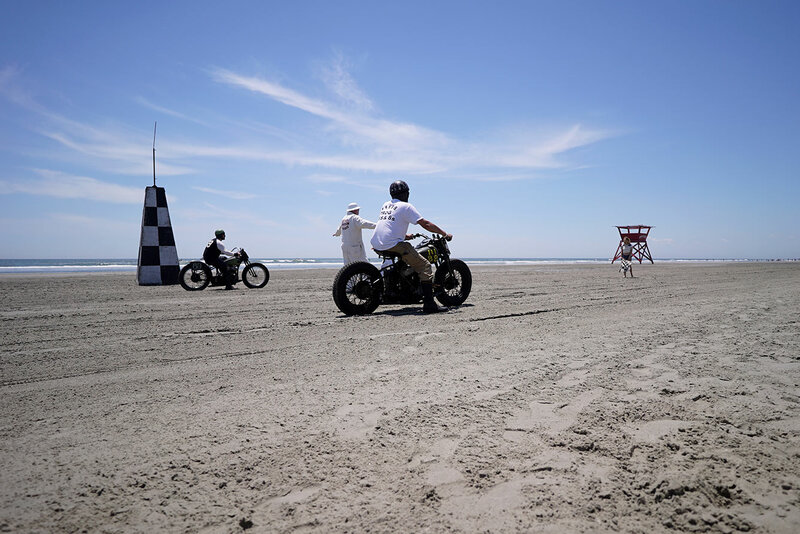 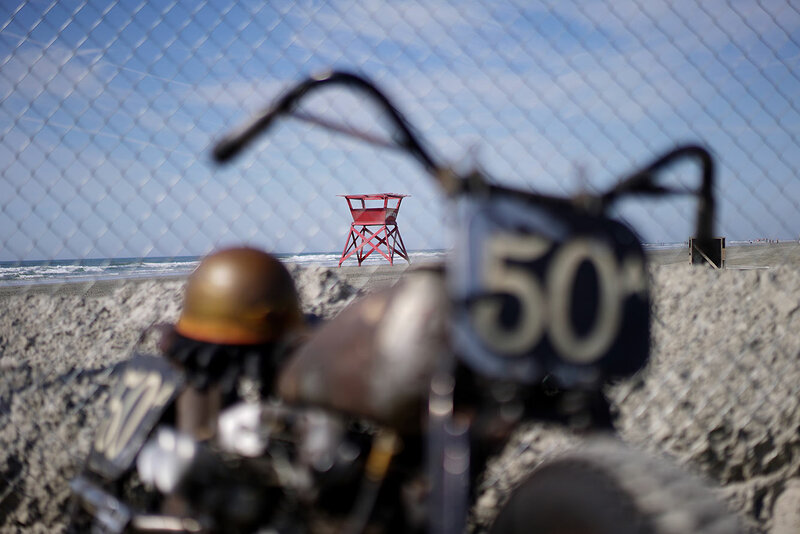 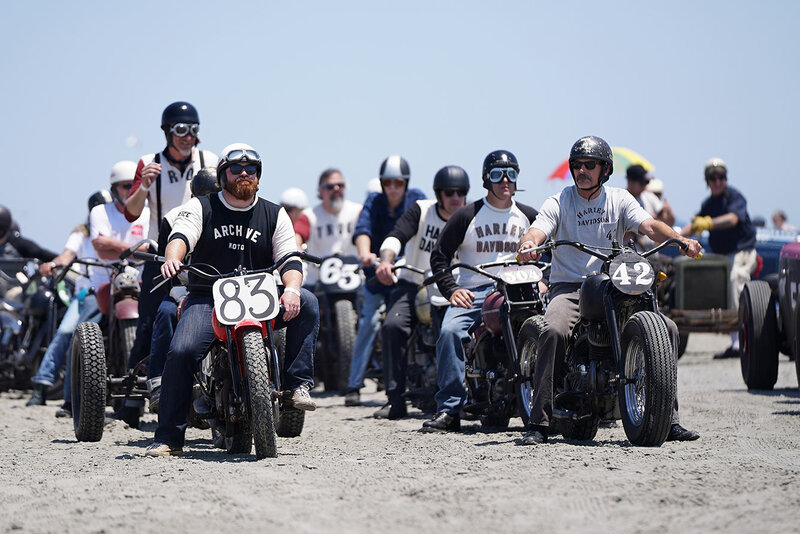 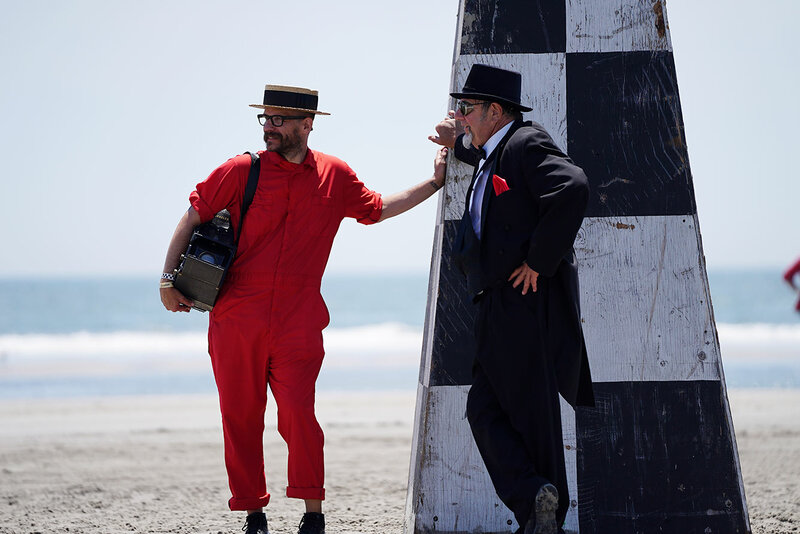 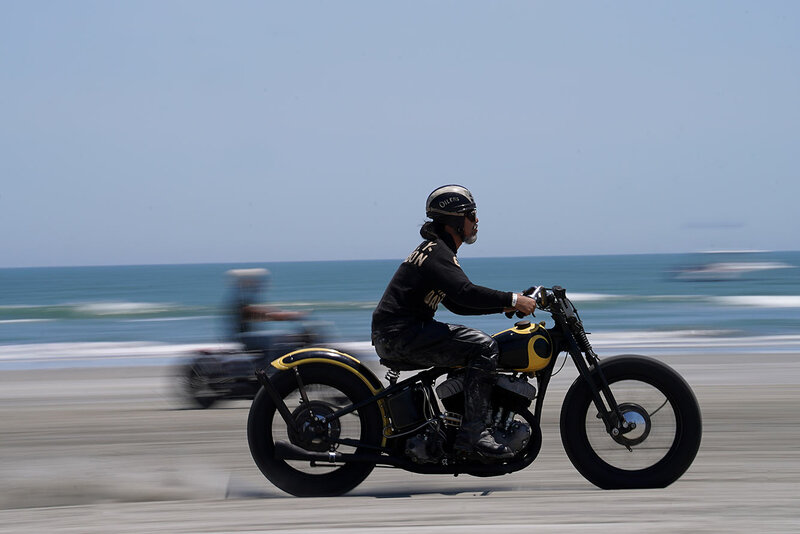 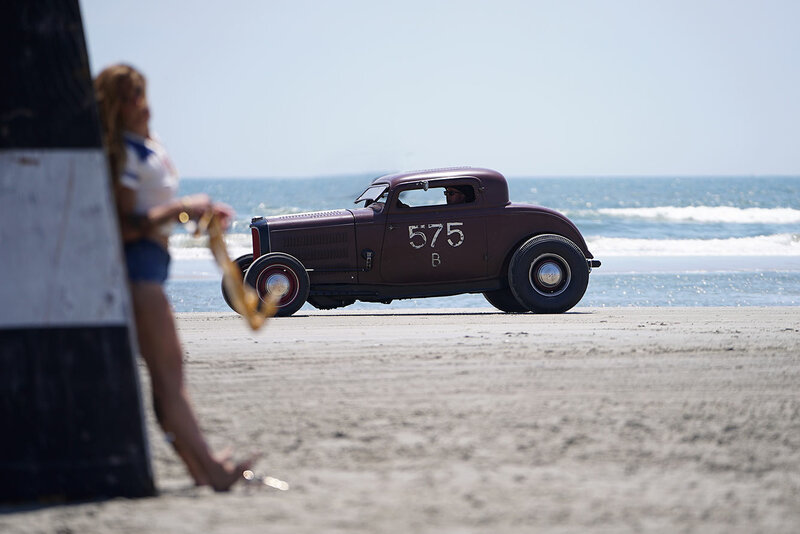 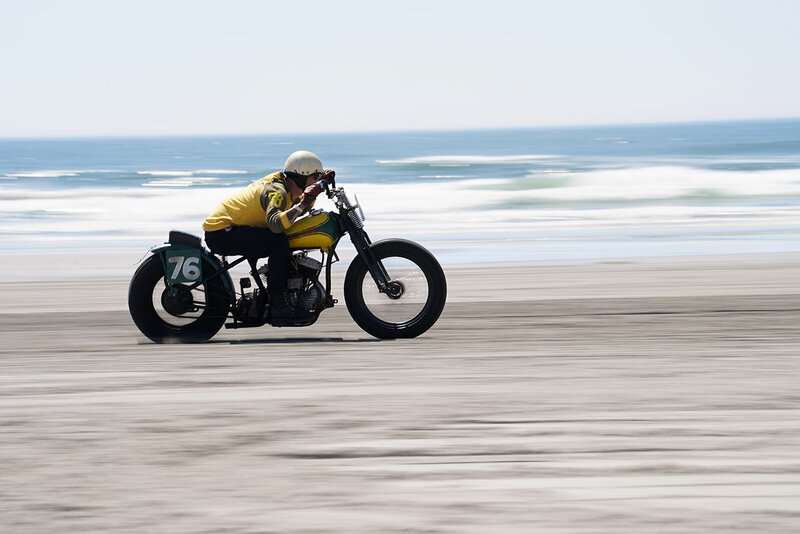 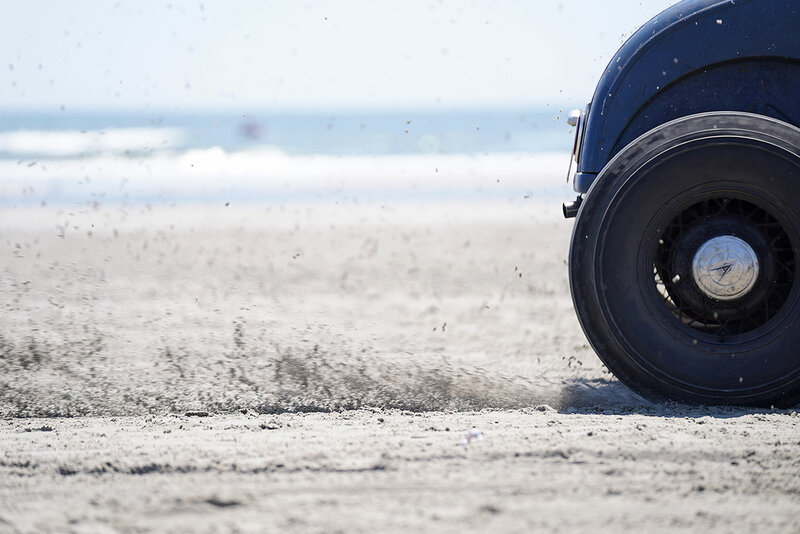 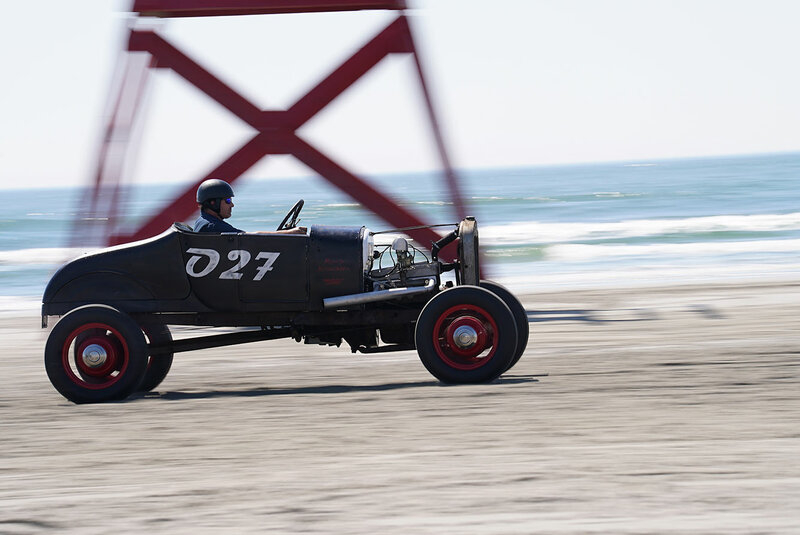 The sixth incarnation of Wildwood, NJ's The Race of Gentlemen, June 10 and 11, saw the usual suspects pitting two and four-wheeled classic machines against sand and sometimes surf ... though this year the competition was staged uncharacteristically under blue skies and intense sun. 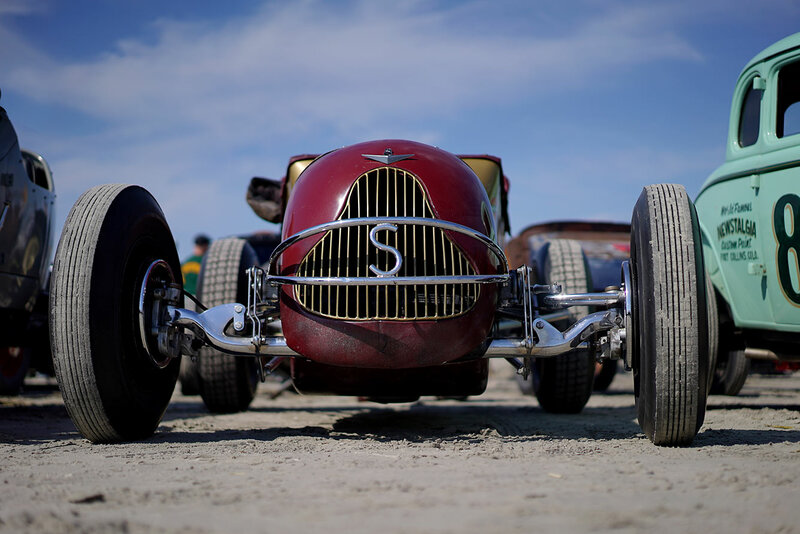 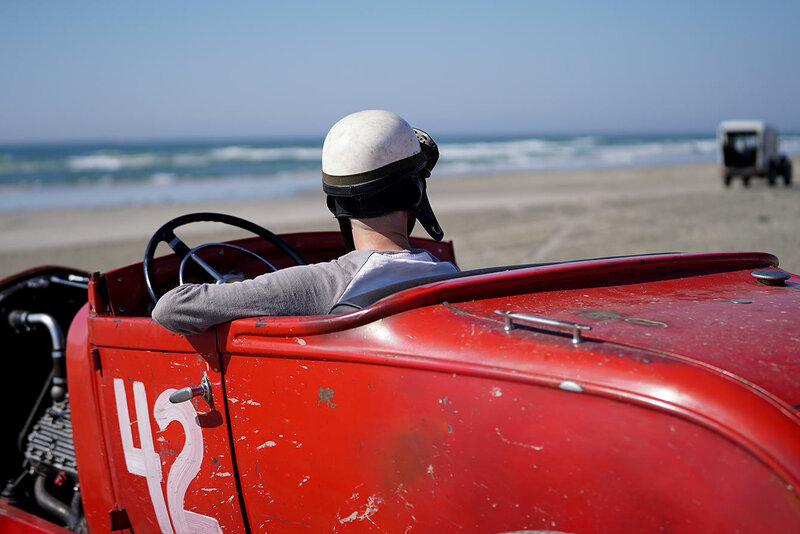 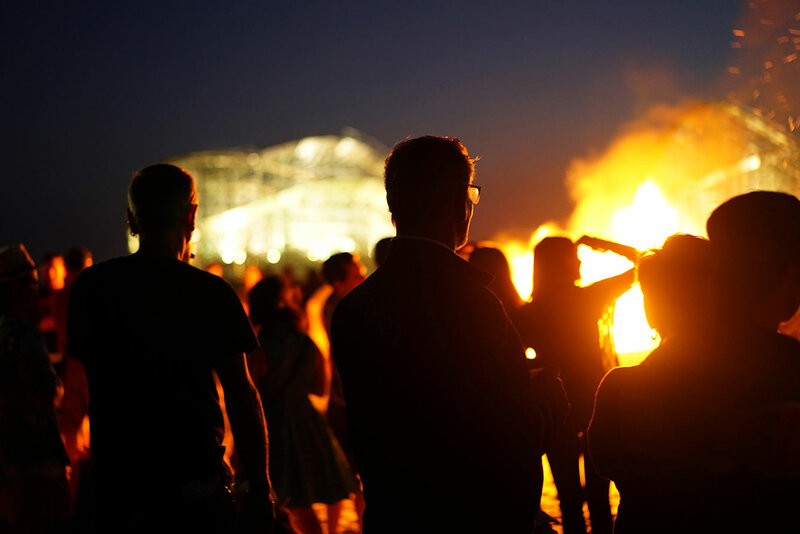 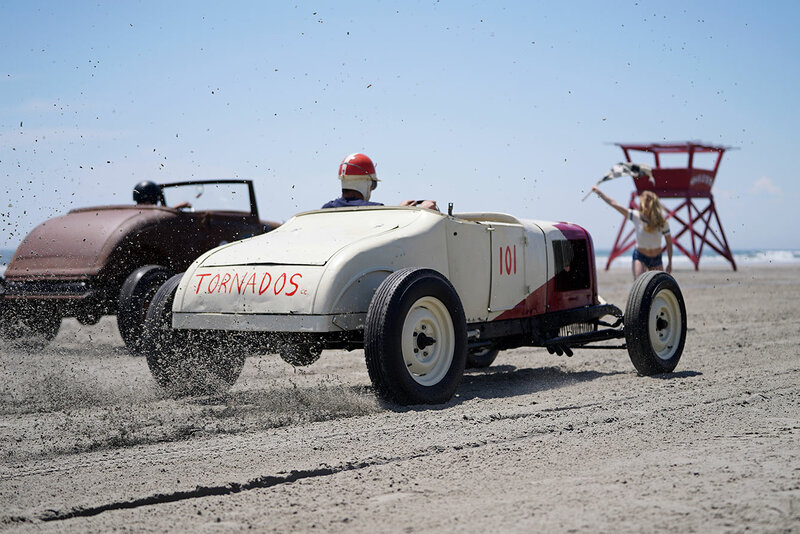 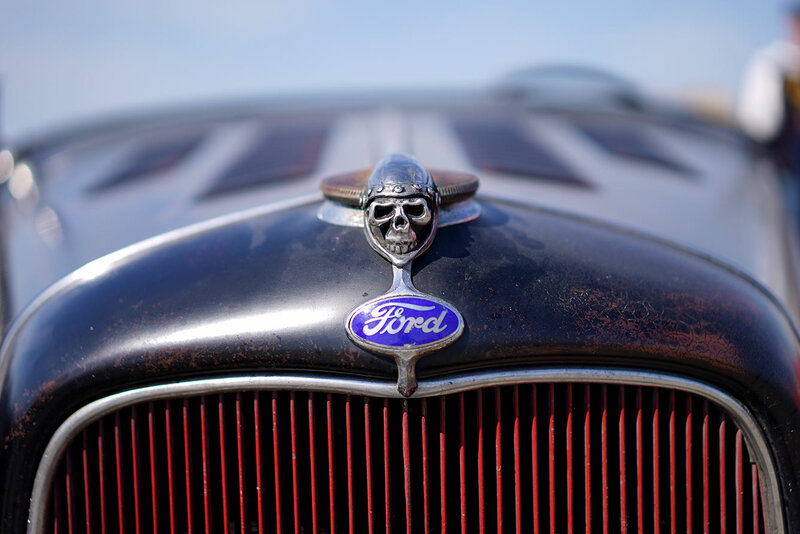 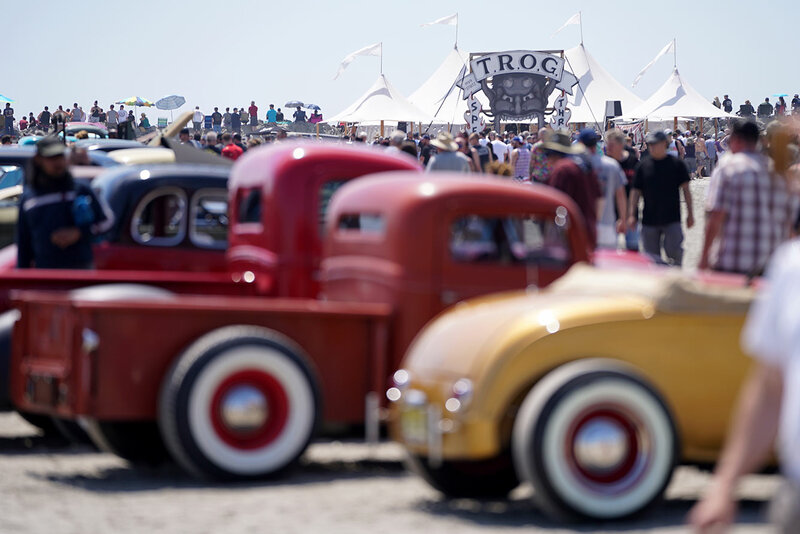 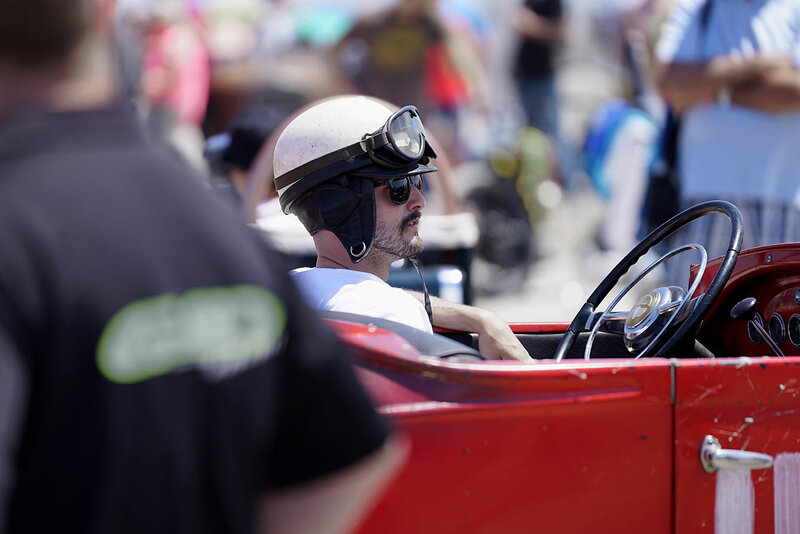 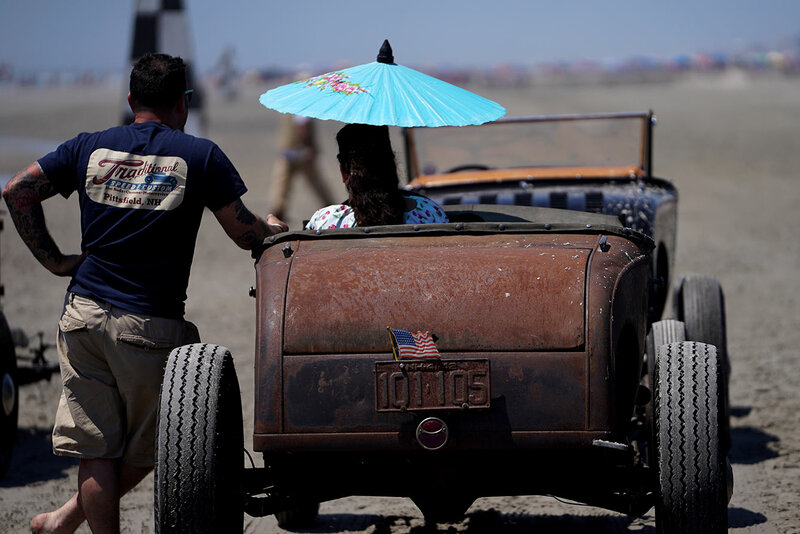 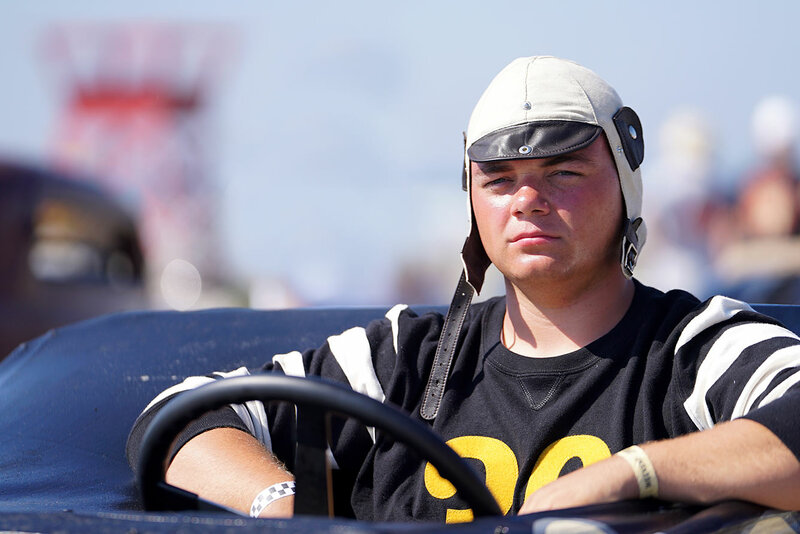 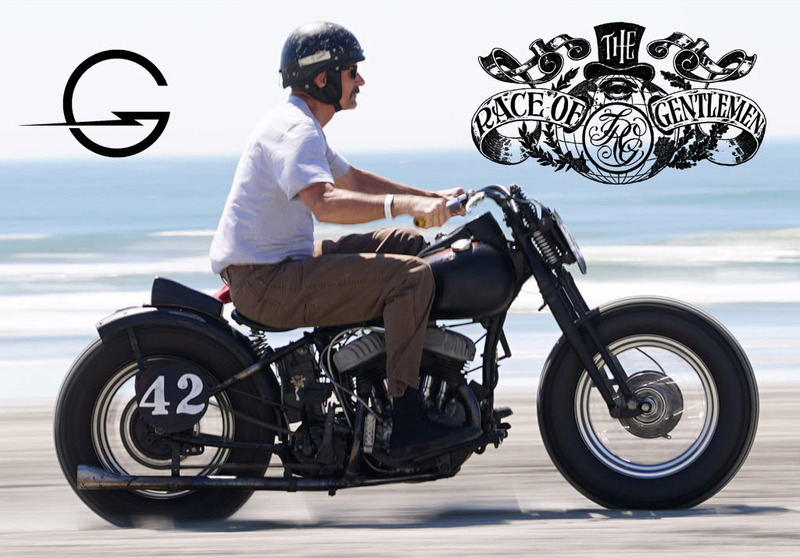 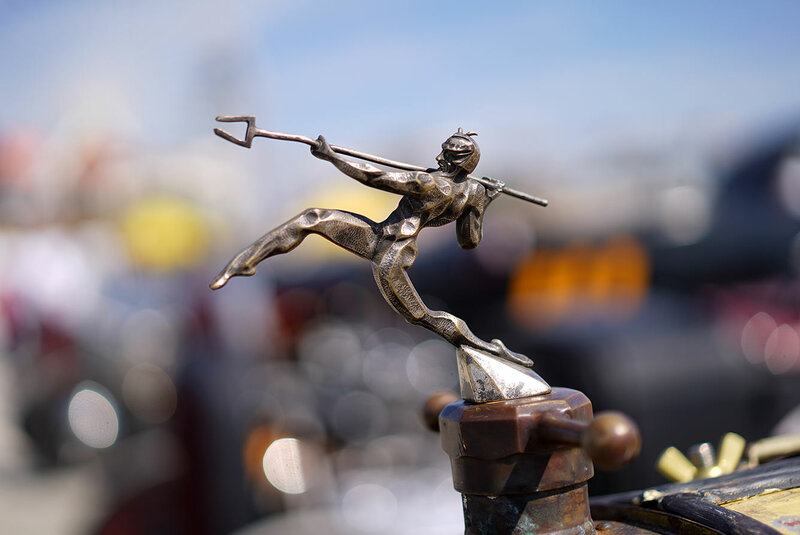 Billed as 'The greatest race on earth', TROG is an automotive carnival that celebrates American racing heritage -- a true homage to automobile and motorcycle history, hosted by the Oilers CC/MC. 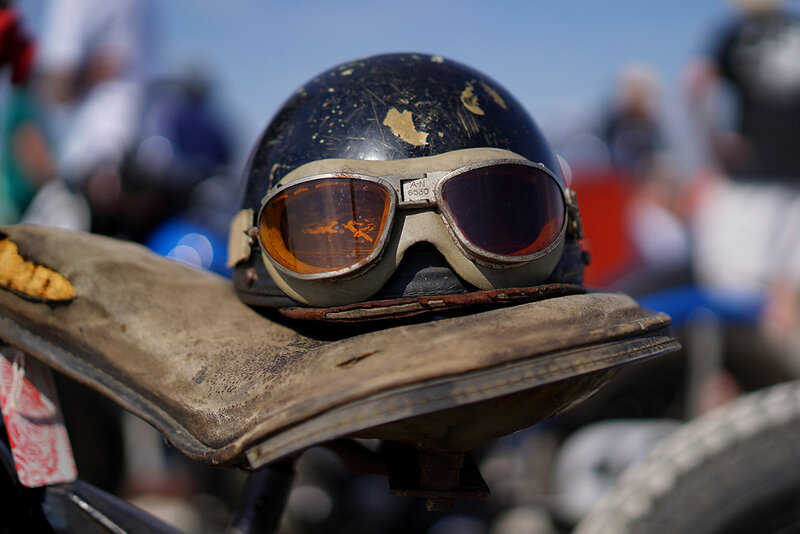 You can read more about this year's TROG festivities on the Godspeed Co. blog/website in the article "In the Shadow of Giants", courtesy of writer/photographer Mike Higgins.